Everyone’s getting in on the video game console act these days. 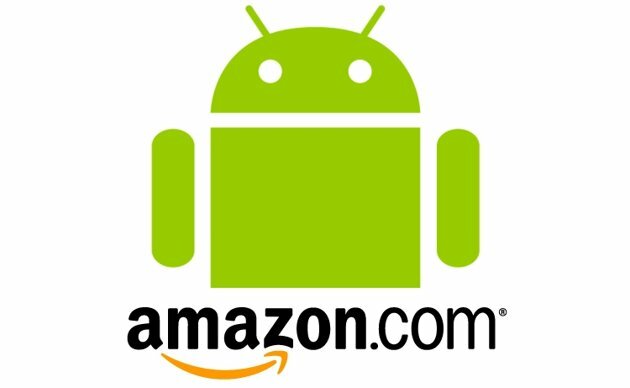 Game Informer reports that retail giant Amazon is developing an Android-based gaming system, due for release later this year. The company will reportedly use its existing base of Android games to provide a catalog for the system. Amazon is also said to be working on its own controller.